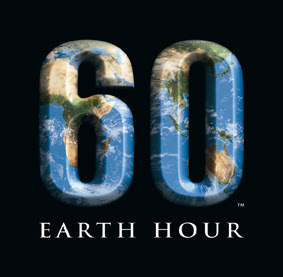 I am encouraging everyone to support EARTH HOUR 2011. Switch off your lights and electronic appliances on Saturday, March 26, 2011. There will be a Ceremonial Countdown to be held at the Ayala Triangle Gardens, Makati City on March 26, 2011, from 7:00 to 9:30 p.m.
Visit Earth Hour Pilipinas to show your support!! !